Flower pots add pizazz to your landscaping and they’re especially useful if you don’t have a lot of yard space. 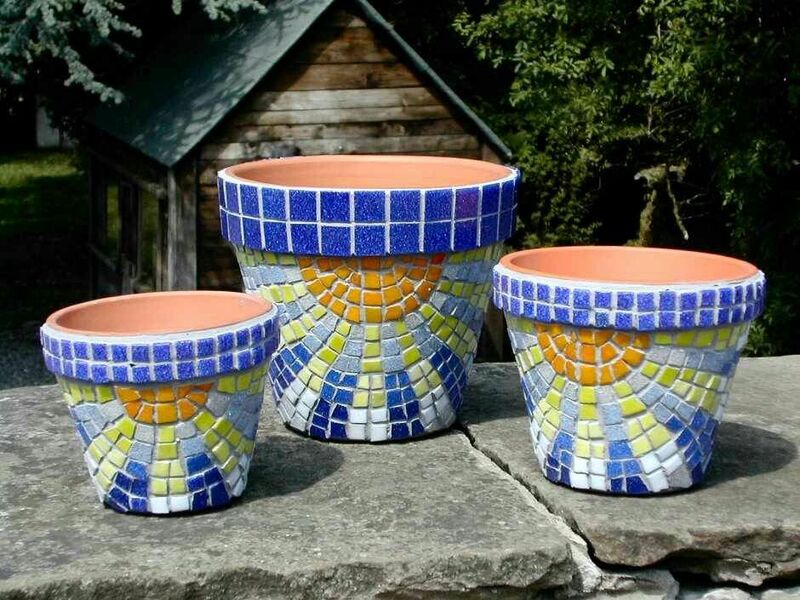 These bright and colorful flower pots will bring your yard design up to a new level. 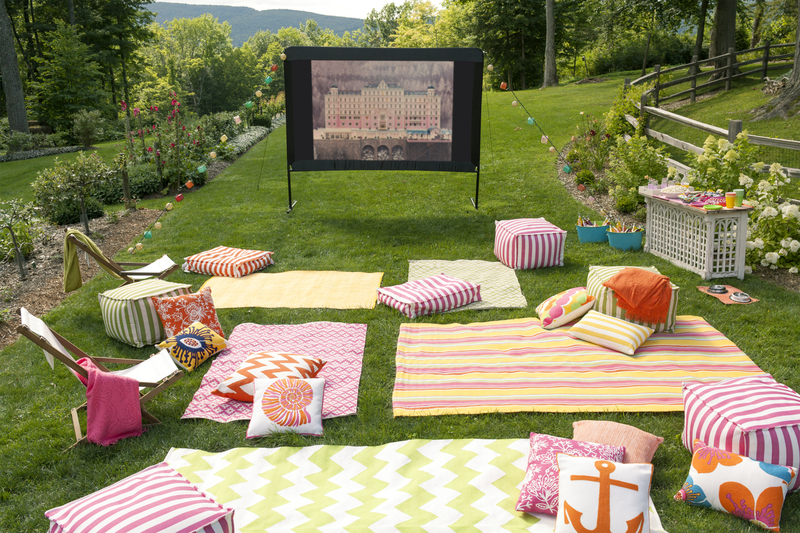 For a colorful and one-of-a-kind touch, create your own designs. Paint allows you to design anything you can imagine. Different sized pieces of glass can be used to create a mosaic design. Either of these options can add a little excitement to a standard terracotta pot. 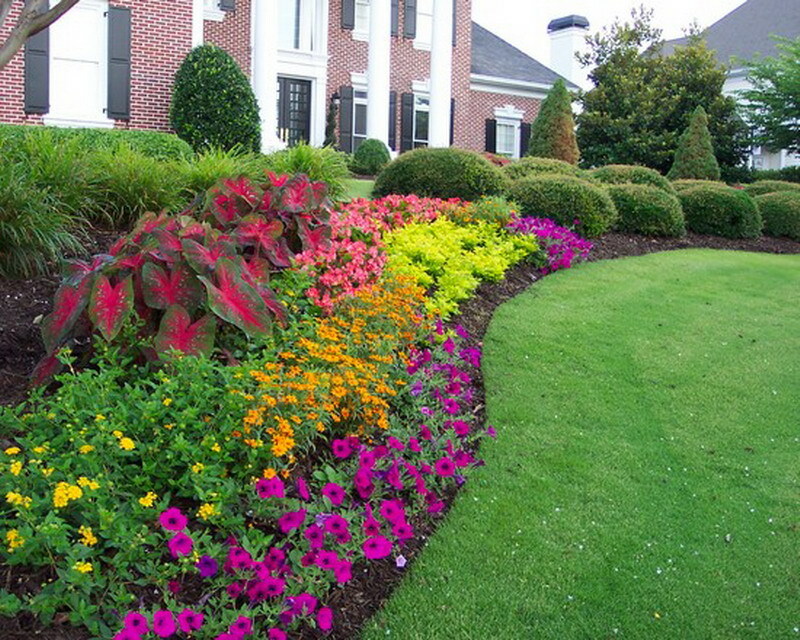 Moreover, you’ll need to know what pests need controlling and what plants grow best in the springtime in your location. Then, set up a maintenance and care schedule to keep your garden thriving through spring and summer. The sidewalk leading up to your house is a focal point for the front yard. You probably already make sure that the grass is trimmed around the edges. An additional step to take, though, is to add lights to the sidewalk. This can also be a great way to make the pathway a little safer at night. You have a few options when it comes to sidewalk lighting. One of the easiest ways to do this is to use rope lights on either side of the walkway. Another environmentally friendly option is to install solar lights along the walkway. It’s also a good idea to use fairy lights on your porch for a whimsical touch. As spring arrives, so do birds. You can attract these wonderful friends with a bird feeder. This will make sure your feathered neighbors are well-fed and happy. There are a variety of ways that you can make a DIY bird feeder. 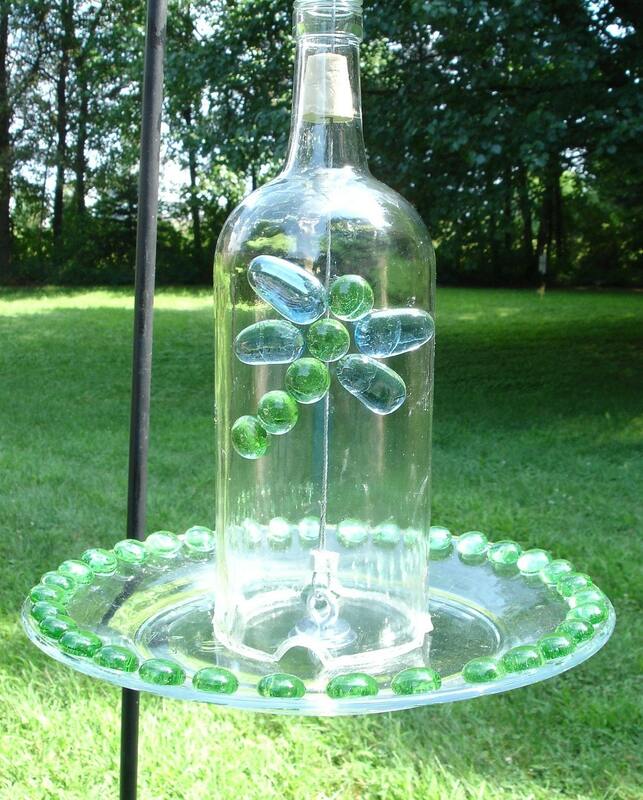 One such way is to use an empty wine bottle to create an unforgettable feeder that adds a gleam to your decor.